1. First of all take the strawberries and hollow out their centers. 2. However, keep in mind to make the owls on the very same day of the party, as the refrigerator can make the Starburst and candy eyes bleed. 3. Now take brown sugar (one tablespoon) and cream cheese (4 oz) and mix them together by stirring them. 4. Take the hollow strawberries and fill them with cream cheese mixture. 5. Take Wilton large candy eyes to make the eyes of owl. You can cut one of such candy eyes to make the nose of owl. 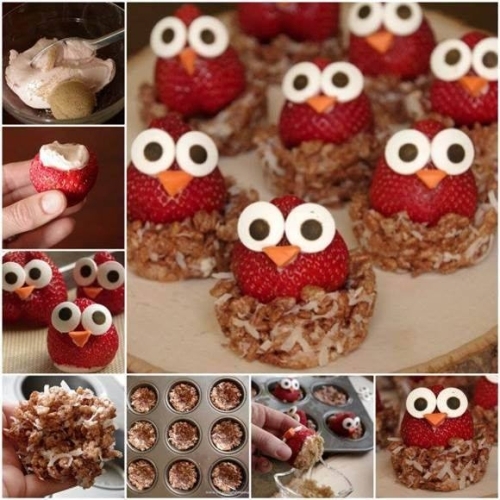 To stick these eyes and nose to the strawberry, you can use cream cheese or royal icing. 1. Take a saucepan and melt some butter in it at low temperature. 2. 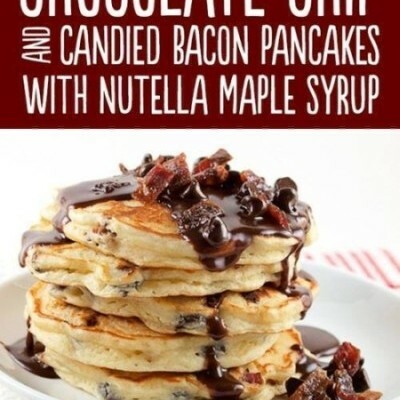 Now add some marshmallows into it and stir till they are melted completely. 3. Remove the pan from the stove and add coconut & cocoa rice krispies and mix them properly. 4. 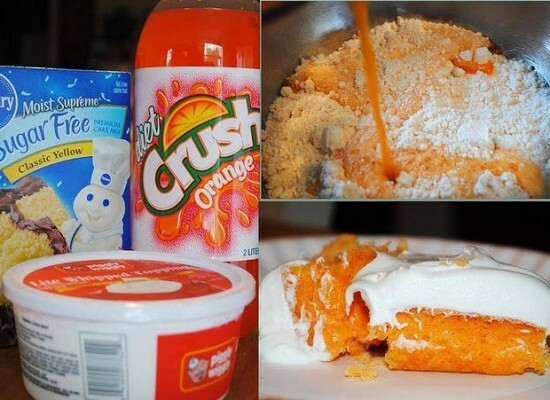 Take a cupcake pan and spray some cooking spray in it. Now immediately take the mixture and gently press it in the cupcake tin in such a way that a cupped nest is formed. Continue this process till 15 nests are ready. Set them aside to cool down. 5. Put the strawberry owls one by one over the nest and your Philadelphia Cream Cheese Owl Strawberries are ready to be served now. 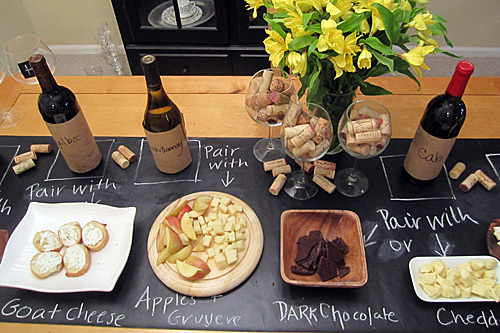 Who else wants A great wine and cheese party?